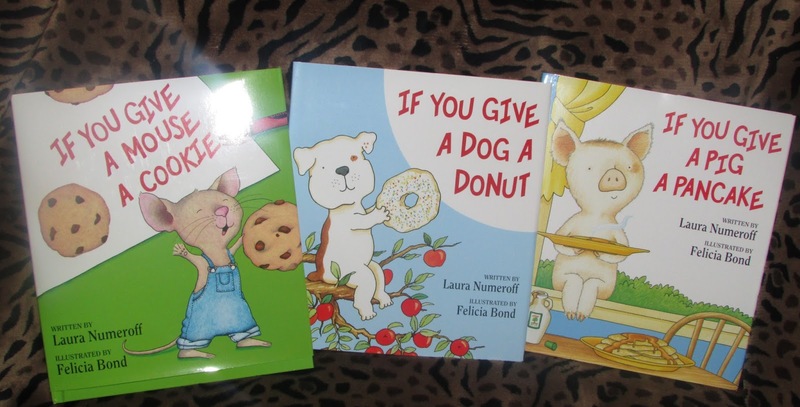 The newest collection for Kohl's Cares, featuring children's books from author Laura Numeroff, is now available through September. The books and plush animals are just $5 each. The collection is available at Kohl's stores nationwide and on Kohls.com. The My Big Activity Workbook contains several educational activities for kids. Spelling, reading, and math are some subjects covered. It is made to be wiped clean so it can be used over and over again. The activity workbook comes with a black marker. The lunch tote is blue and green in color and has a carrying handle. It has a design of a mouse atop cookies. The inside of the bag is insulated and is big enough to carry a small lunch. 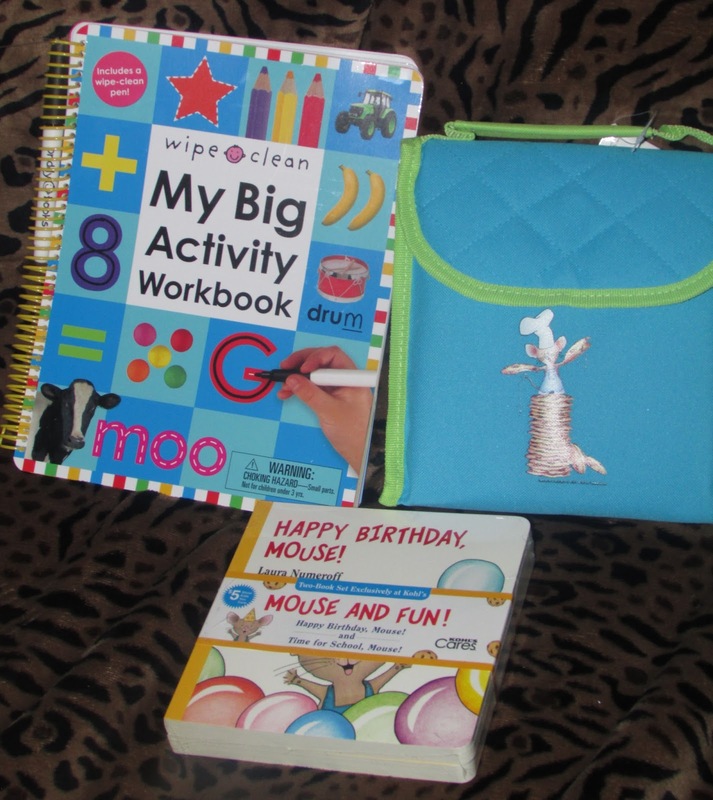 The board book set contains two books, one being Happy Birthday Mouse! and the other being Mouse and Fun! One person will win a Kohl's Cares If You Give a Mouse a Cookie Lunch Bag. They always have such cute stuff at kohls. We have read a number of those books. I have not but always convince my mom to get my kids books and animals from kohls cares for my five girls. No I haven't purchased anything from Kohl's cares program before but now that I have a niece and nephew, I plan on starting to. I wanted to. The ha Skippy Jon Jones, but ran out of the character I wanted. I'm hoping they bring it back. I guess I did buy a book from the series that we didn't have. Yes, we purchase Kohls Cares about every time we are in the store. I have, many times. Just last week I purchased two "mouse" board books from the Kohl's Cares line. I have loved "If you give a Mouse a Cookie" since I was little, I will have to go get one for myself! I have purchased several Kohls Cares books over the years. I like to give books as gifts for my niece and nephew. I purchased some of their Kohls items for breast cancer (pink items) a couple of years ago, but nothing for kids or the books though I always see them at the checkout. I have bought many things from the Kohl's Cares line. They are great quality and always cute! thank you! No I haven't purchased anything from Kohl's cares program before. I have not purchased from the Kohls cares program. it's been awhile but i have. I have gotten some books and stuffed animals in the past. 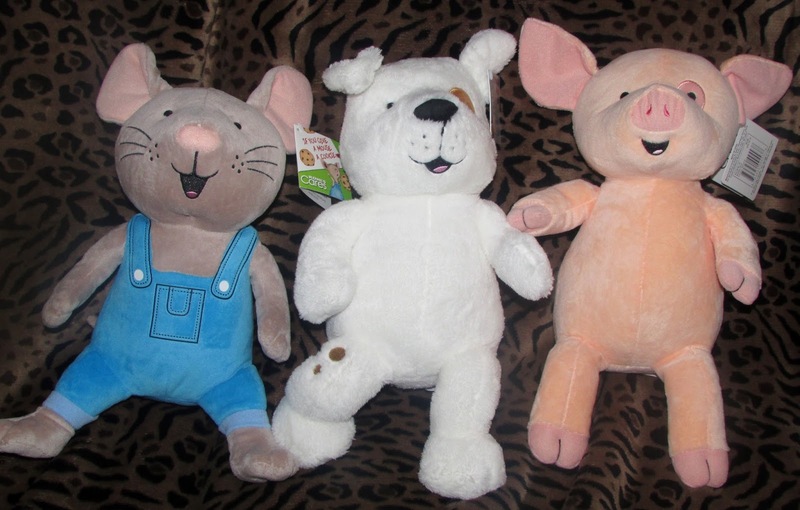 We buy stuffies and books from the Kohl's cares section often. I have bought. The last one that I bought was from Lion King! I love Kohl's and ordered many times from them but did not know about this awesome Kohl’s Cares collection. Yes I buy Kohls Cares all the time for my kids. I have a lot of things from Kohl's cares. I won't know which one to start with, maybe Lion King. I have purchased the Kohl's Cares items many times! I love how they offer so many books! I often buy them as gifts for kid birthday parties! I purchase Kohls Cares items all the time. I love the books. They are good quality editions of classic titles. I have not purchased anything from Kohl's besides clothes because there isn't a Kohl's near me. i have not purchased anything but we have been gifted items from the collection. I have not yet purchased anything from their collection. I haven't purchased from the Kohls Cares but my son has received many things from it since he's been born! Yes, I have. I love their snoopy collections. I have! and I love it! I have never purchased anything from this collection, but they sure have some cute things. I have not purchased from Kohl's collection but everything looks cute! I have not purchased from the Kohls collection. I have not purchased from the Kohls collection but they sure are cute! Yes! Several times they make great gifts for my nephews and my kids. No our Kohl's is kinda far away so we aren't always aware of what they are doing at the time. I know I missed out on Snoopy last year! I have bought many of the books and stuffed animals. I have not purchased from this collection, but will be looking for it now. I haven't purchased from the Kohl's Cares collection before.